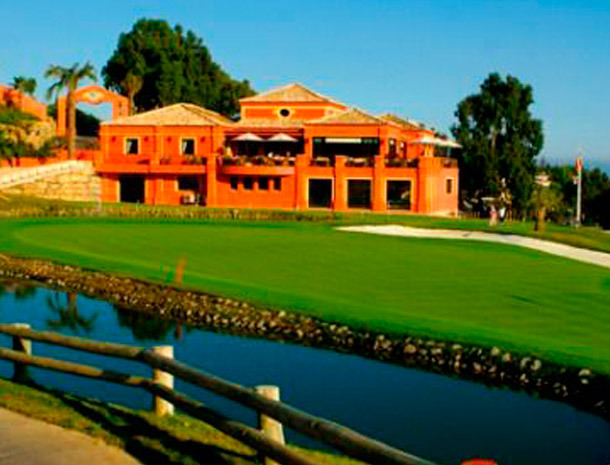 The Magna Marbella is a 9 hole par 29 golf course ranging between 120 and 275 metres, designed by Jose Maria Elguezabal. 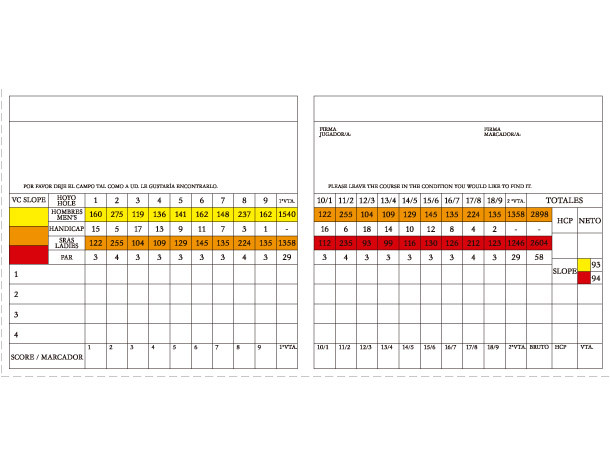 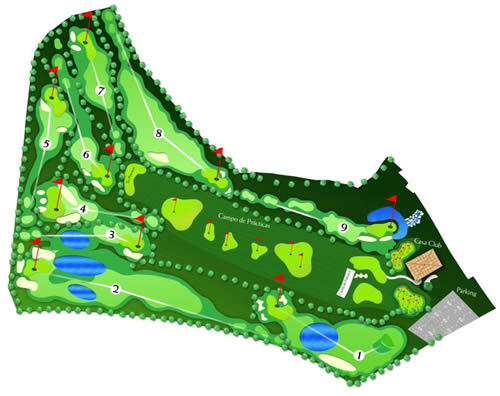 The many water hazards and greens, well-protected by bunkers, demand a precise game. 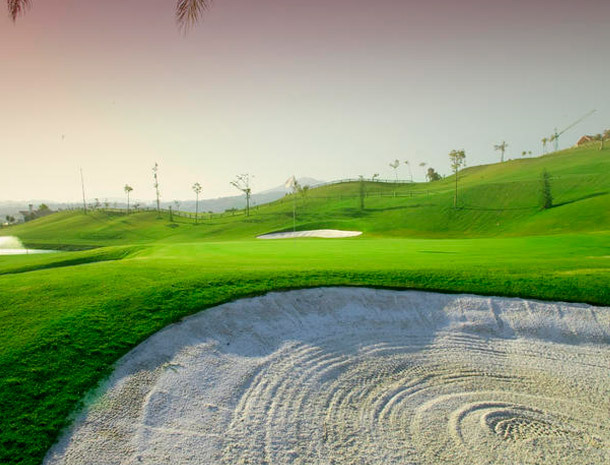 Its high-quality and uniquely original design, unbeatable location and possibility of playing a round in under two hours are some of its main attractions.